Technology. Everyone loves it when it’s working right. When it doesn’t, it creates a slew of problems for your business and makes for some pretty disgruntled employees and customers. That’s why having Sora Technologies on your side is so important. We can step in – remotely in many cases even – and take care of any IT hiccups quickly, before they become problems. 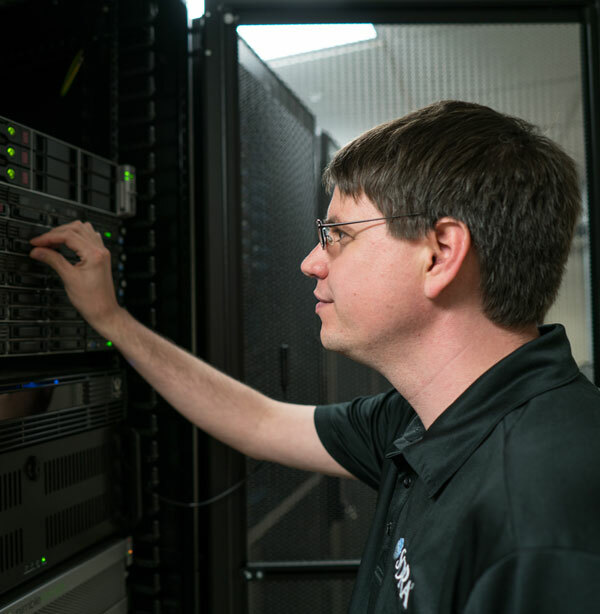 We’re in the business of making your IT solutions work for you. A revolutionary IT management program that focuses on complete IT solutions, not hourly IT rates. Get the end-project you really wanted with the ability to make changes. You own it! Prevent cyber hacks with our “Think Before You Click” employee training program. Find out how you can make the Cloud work for your business. The sky really is the limit. Yeah, we do it all. Let us help your current IT team or we can act as your entire IT department! Goodbye tech hours. Hello solutions. Open the doors to open source.